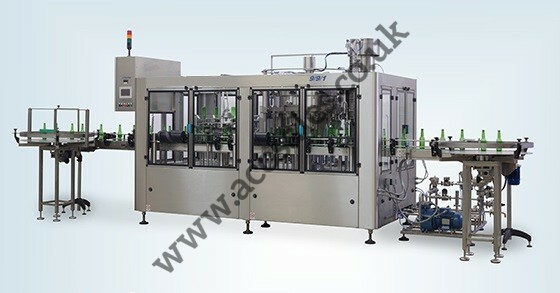 Fully automatic counter pressure filling machinery. 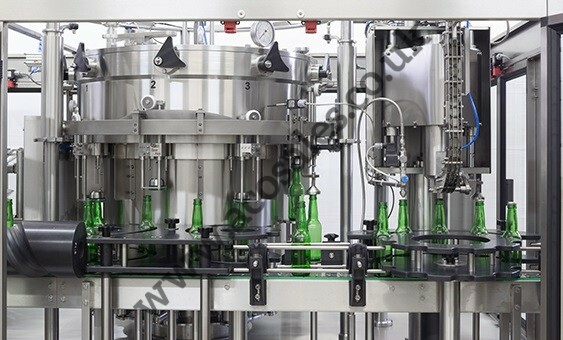 Can be configured to just fill, fill and cap or rinse fill and cap your bottles. Our fillers start at 9 filling heads and go up to 32. 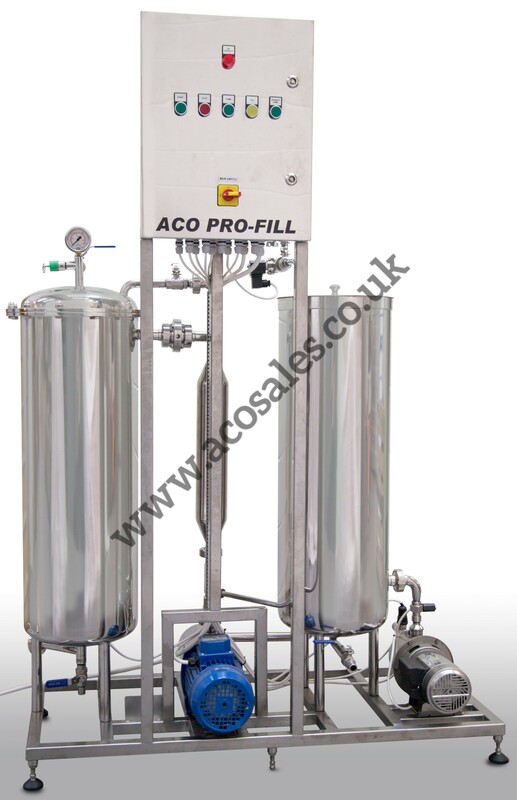 Speeds of up to 6000 Bph can be achieved. Let us know your requirements and we’ll quote you the best option.